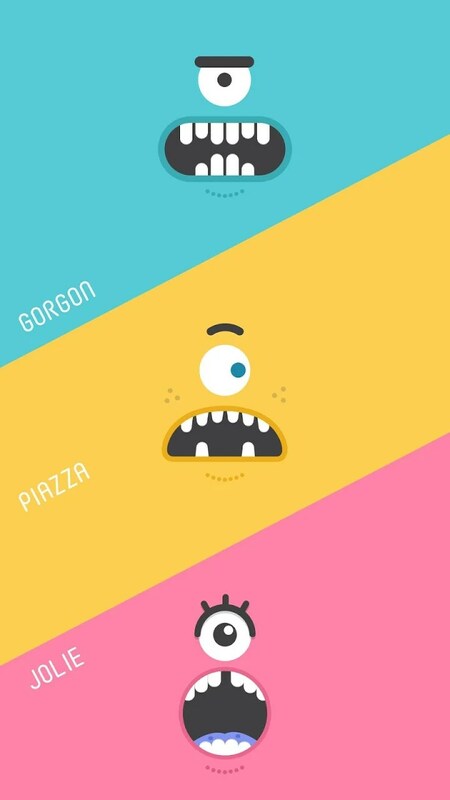 Monster Cracker – Games for Android 2018 – Free download. 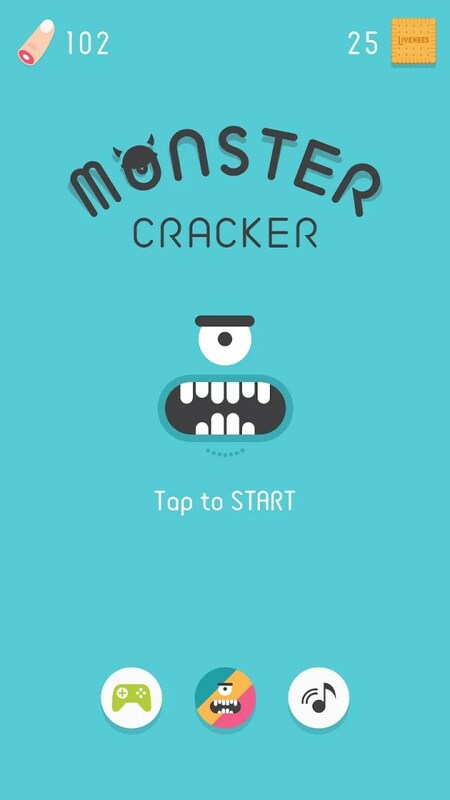 Monster Cracker – Whack-A-Mole on steroids. 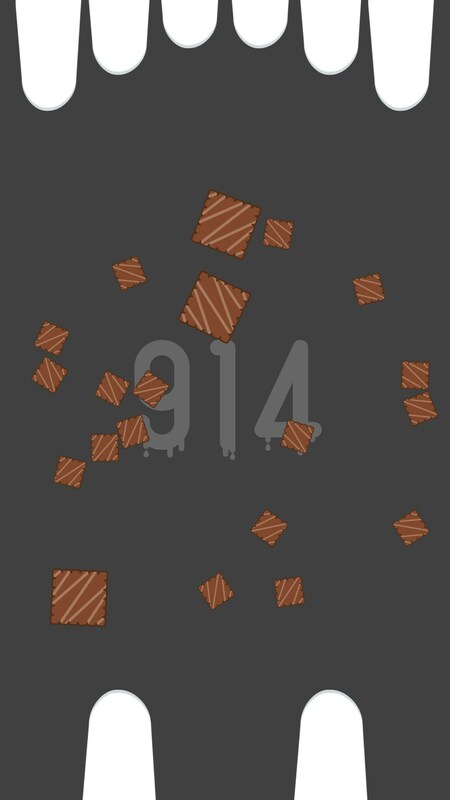 If you’ve ever spent any time with a game called Whack-A-Mole then you’ll probably take one look at this game and draw some pretty immediate comparisons. 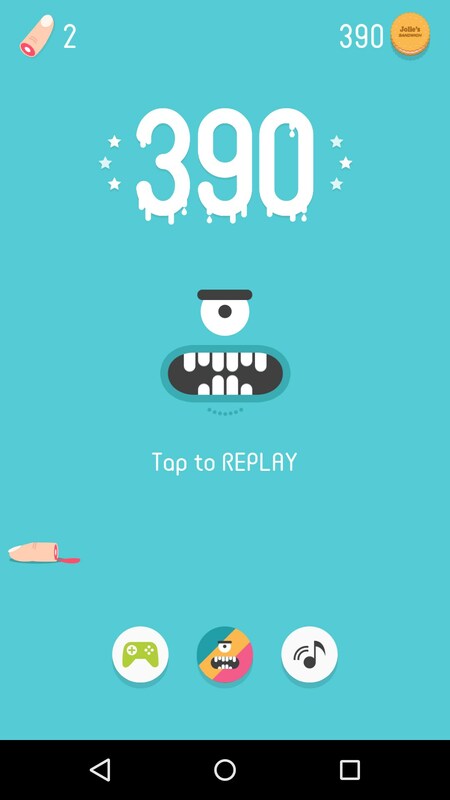 And I think that’s fair because Monster Cracker for Android feels just like Whack-A-Mole on steroids. You see, there is a monster and there are cookies. 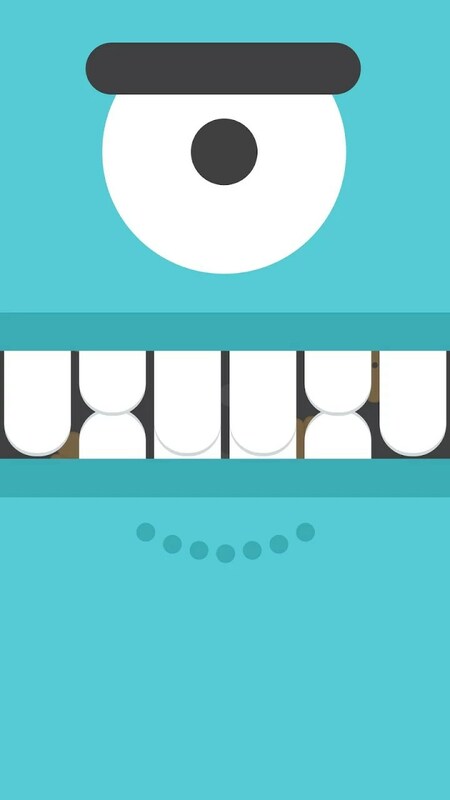 I don’t know all the reason behind it but you’re trying to crack up the cookie that happens to be floating around the monster’s mouth before it touches its teeth. If you don’t then the monster will legit bite your finger off. Every level is a different cookie and every cookie gets broken up into more and more pieces. The first time the cookie breaks into four parts. 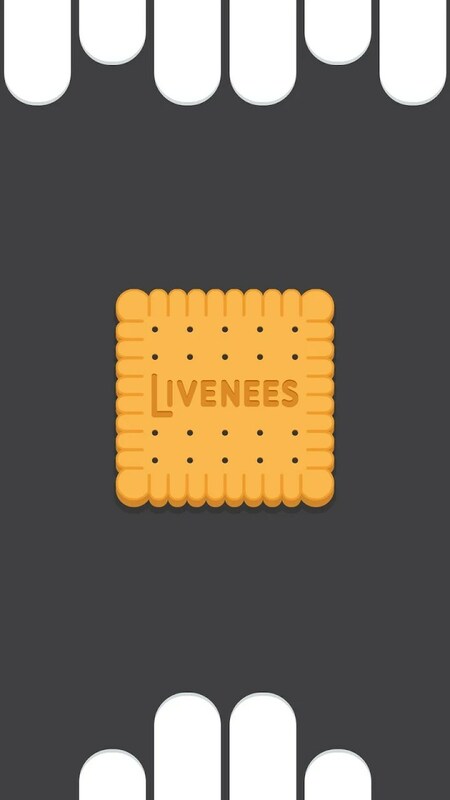 The second time it breaks into sixteen and the amount of cookies increases exponentially. As you might expect, keeping track of four cookies is easy but trying to manage 64 is pretty difficult. The game features a few different themes to try and keep things interesting. You unlock one theme for submitting a review and another for playing the game 50 times. But none of that distracts the player from the idea that there is a very serious wall they’ll hit and the game suddenly because super frustrating. It was the fourth level for me. 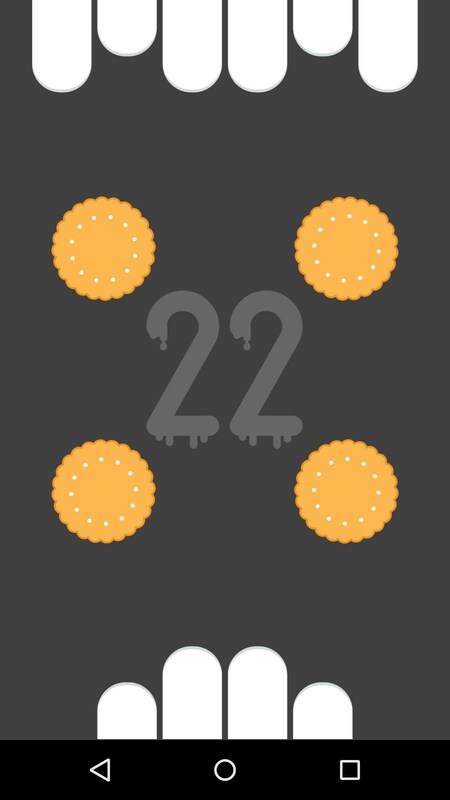 Trying to juggle all of the different cookies was just insane and I wasn’t getting any closer to beating it after 15 or so attempts. At that point, that’s usually when I uninstall a game. 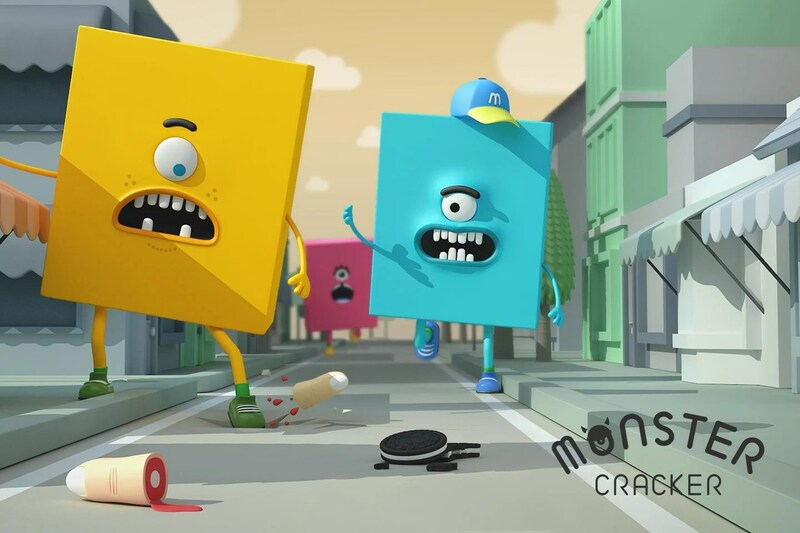 Monster Cracker is a fun game with some serious balancing issues. 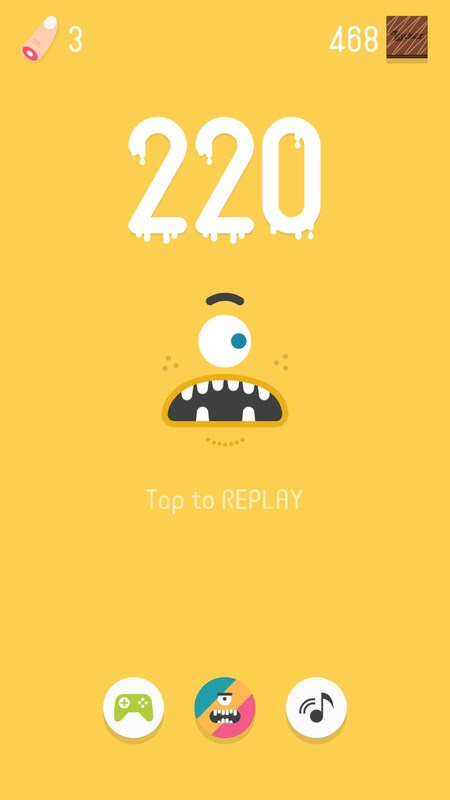 Every level the game’s difficult effectively doubles, which just isn’t smart. 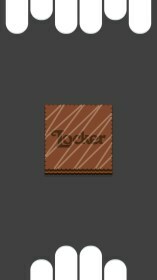 Unfortunately, the game’s mechanic revolves around this aspect so the developers really kinda dug themselves in a hole with this one. 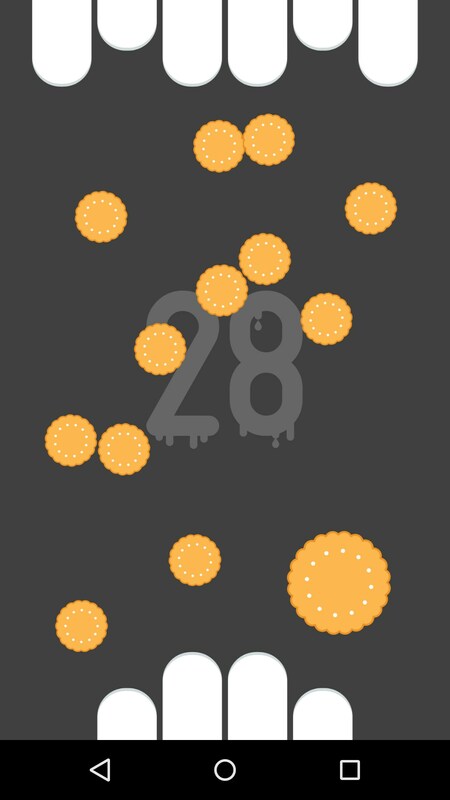 Monster Cracker for Android is a fast reaction game that challenges you to tap smaller and smaller floating biscuits. 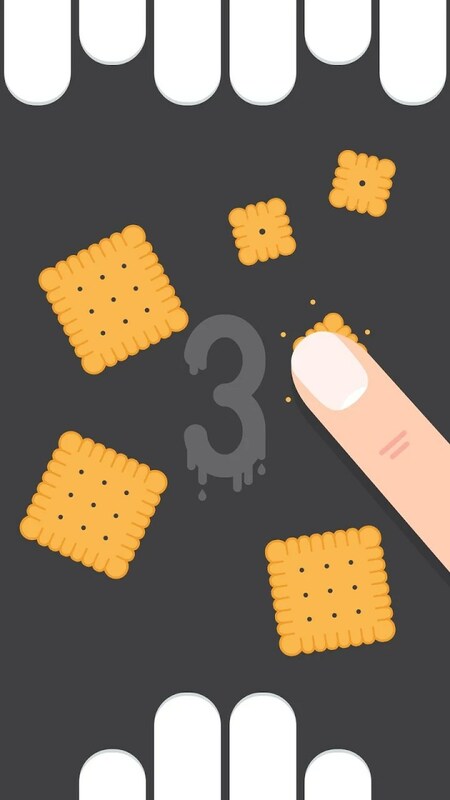 The idea is that these biscuit pieces are floating around in the mouth of a monster, and if they get too close to his teeth - he will bite your finger off - which is animated in gory detail, with a bloody finger flopping along the main menu screen. This is guaranteed to be a smash hit with kids of a certain age group. So you start with one biscuit, and when you tap it it splits into four smaller biscuits, and when you tap those they split into four smaller biscuits, and so on. 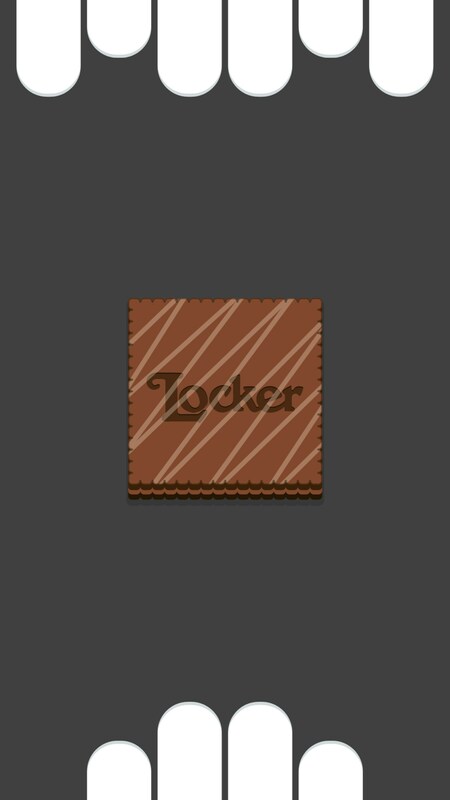 You progress through different types of popular biscuits, which are (presumably) crumblier - because they break into smaller and smaller pieces. 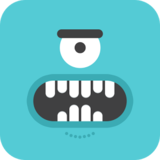 Until it becomes practically impossible to stop them all from hitting the monster's teeth. I'm sure this game must be a lot easier, and possibly more interesting on a larger screen. 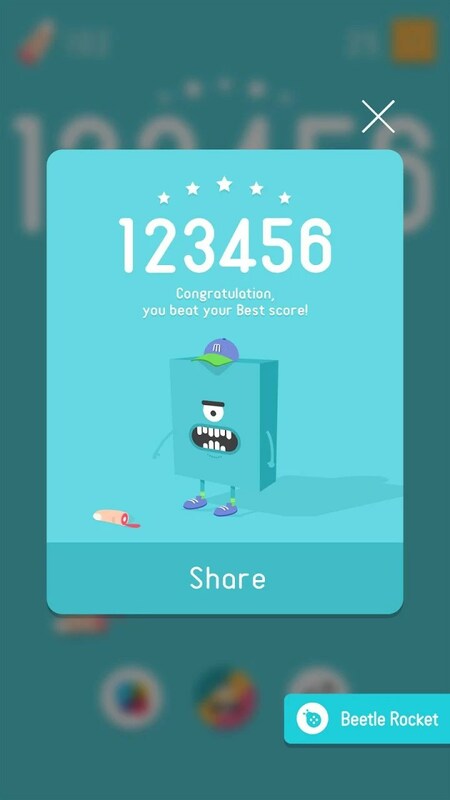 With a tablet, you could probably get two kids to split the task up, and defend one row of teeth each, for mega highscores. 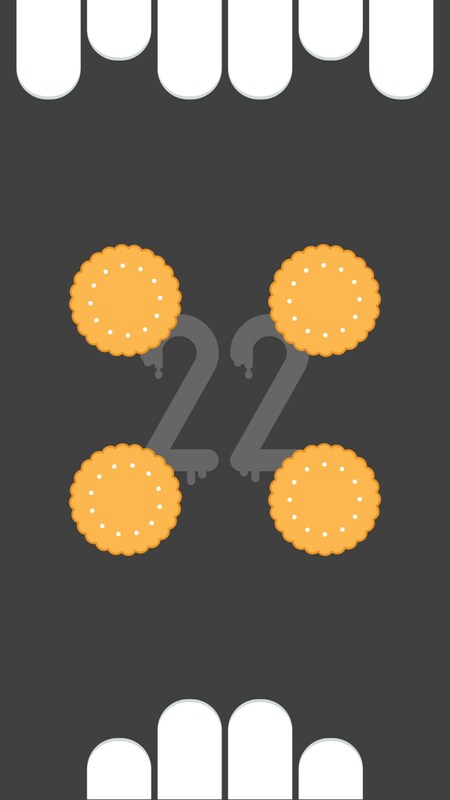 The biscuits float around in a way that is hard to predict, and can be propelled when you crush other nearby biscuits. It all looks cool, and gets very frantic, when you have a hundred biscuits of varying sizes, floating all over the place. A great game for keeping kids, and big kids, entertained.